Click Here for this Month's Offer! Pets provide our lives with much joy, intrigue, humor, protection, and comfort. My Pet’s Animal Hospital is a compassionate, honest, and educated team of professionals with clean, well-equipped facilities to serve our pet parents with the latest information and to serve their pets with the best possible animal care always. We believe that we can achieve this in a patient-focused, friendly and fun environment. Our purpose is to celebrate and enhance the human-animal bond. 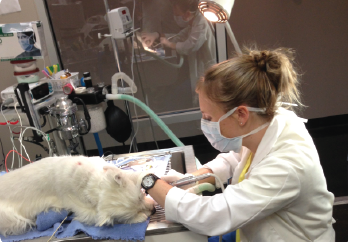 Pet Dentistry is exceptionally important for both a pet’s quality of life and lifespan. Periodontal disease in pets is vastly overlooked because our pets are so stoic. We offer a full line of Pet Wellness Services to keep your pet healthy. 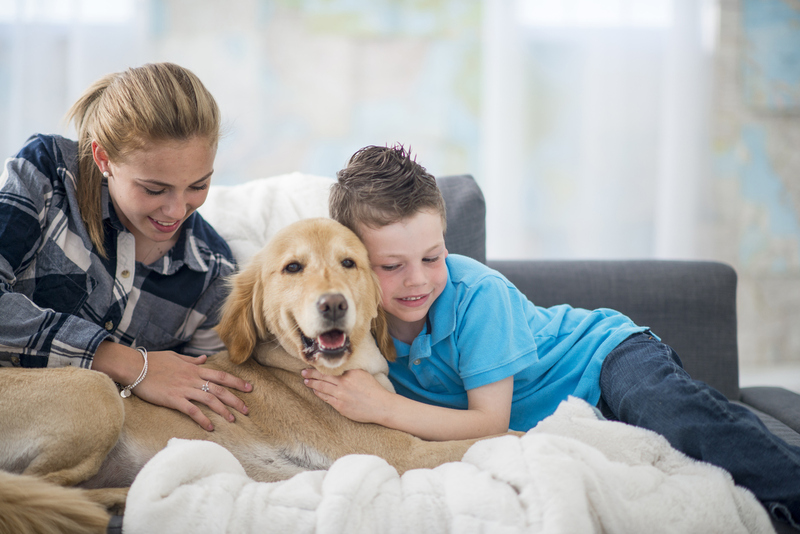 We have three Pet Wellness Packages to choose from and our team can help you choose the right one for your pet. 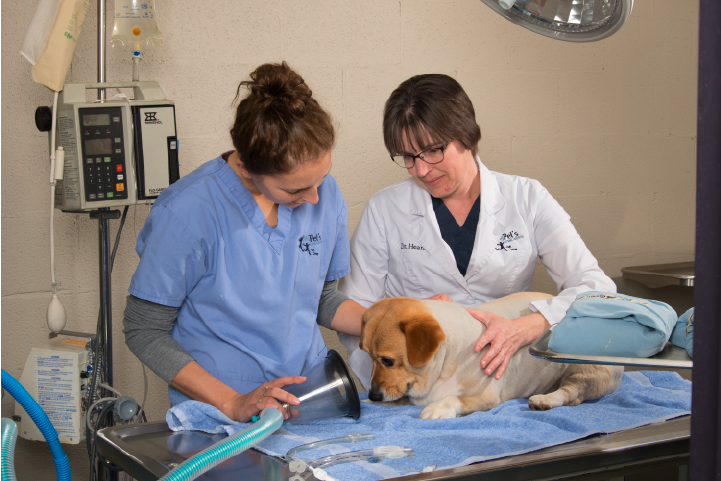 Our veterinarians diagnose and treat a wide variety of medical ailments and conditions from mild stomach problems to more serious issues like liver disease and cancer. We have an excellent groomer in Vicky Maslowski. She has been working at this location for over 30 years and her groom clients are very loyal. 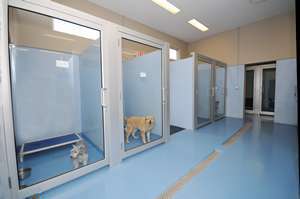 All kennels are “cageless”; we don’t house our boarder’s in cages but rather in large doggy rooms with glass entrances. 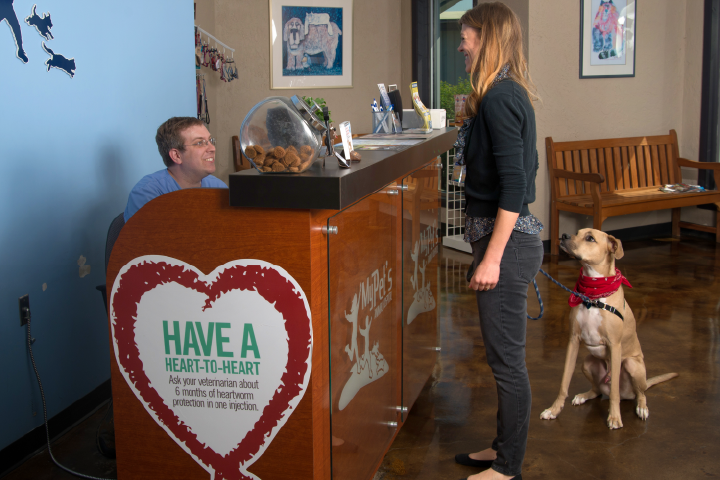 At My Pet’s Animal Hospital, the loyalty and trust that our clients have for us means everything. After majoring in biology and being a member of the equestrian team at Sewannee: The University of the South, Dr. Ellen studied veterinary medicine at the University of Tennessee. After acquiring his pre-requisites for veterinary school at CalPoly Pomona, Sam went on to the University of Florida College of Veterinary Medicine graduating with honors in 1991.